Match with This all-rounder pairs nicely with light fish dishes, Asian cuisine and vegetable dishes. In spring, it is lovely with asparagus salad with a ham roll filled with Bozner sauce. It is also lovely with goats cheese. 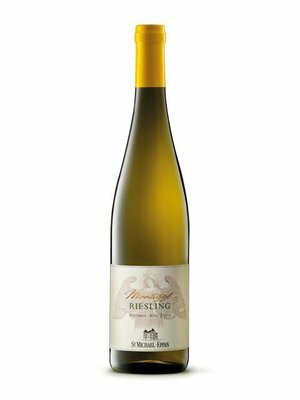 A native of Germany, this grape variety yields forth the world's most beautiful white wines and has found an ideal terroir in some parts of South Tyrol. Riesling demands a lot in a vineyard site and prefers a cool yet very sunny climate. That is exactly what Montiggl offers. The local porphyry soils give the wine its backbone. 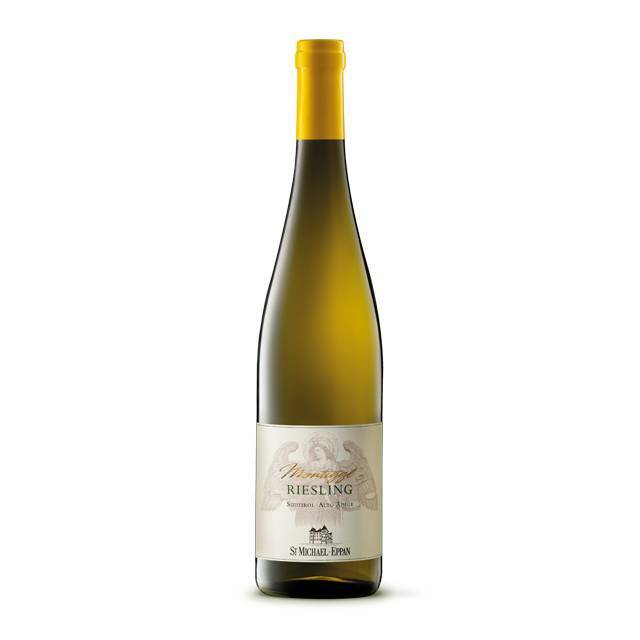 Fruity notes and mineral acidity make Montiggl Riesling truly captivating. This elegant wine is enjoying more and more popularity.